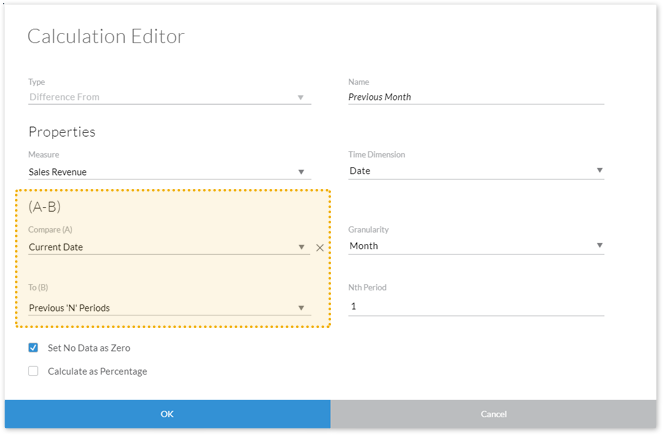 This blog covers some of the latest new features and enhancements in SAP Analytics Cloud* and SAP Digital Boardroom release 2017.13. Please note that the Analytics Cloud Help documentation is updated at the same time as the upgrade to this release, so the links here may not yet reflect what is described below until after the upgrade is complete. We’re excited to introduce a shiny new Digital Boardrooms area, currently in Beta. Using the drag-and-drop interface, you can quickly and easily create both traditional boardroom meeting agendas or the new exploratory, corporate steering dashboards. In agendas, topics are assembled in a guided, linear flow for a presentation/meeting situation. The dashboard is a non-linear format that is perfect for exploring and jumping around. 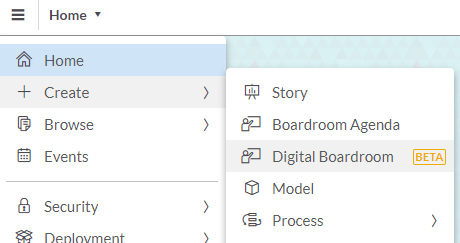 When you “import” story pages into the Digital Boardroom, these are essentially live links to the story content so any updates to the stories will be reflected in the boardroom as well. The new Digital Boardroom includes an enhanced presentation experience. Responsive pages ensure the content will adjust to your screen size, while display options allow you to customize how your content is arranged across screens and lanes. 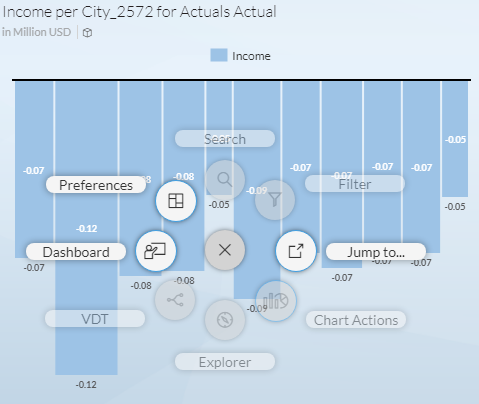 Right-click, or on touch devices long-tap, to open a new context-sensitive menu that allows you to better navigate, explore your data, and interact with chart actions. Note: The Boardroom Agendas menu option will remain available at least until the new Digital Boardrooms area comes out of Beta. However, your ability to create agendas will not be affected as you can continue to do so in the new Digital Boardrooms interface. 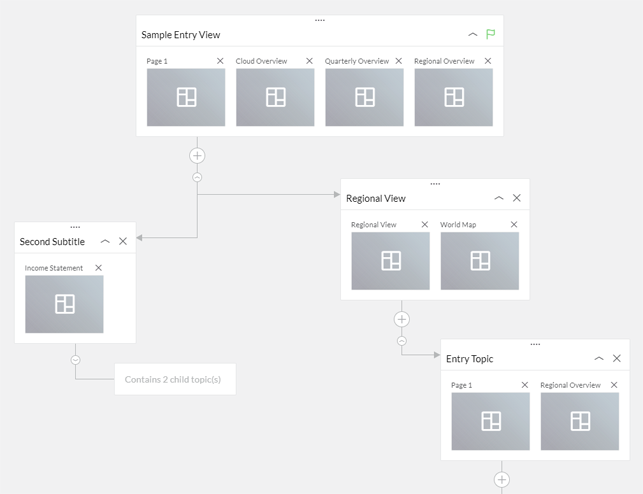 You can now create a live connection to an SAP BusinessObjects universe running on-premise, and create a remote model on it without having to move data to the cloud. 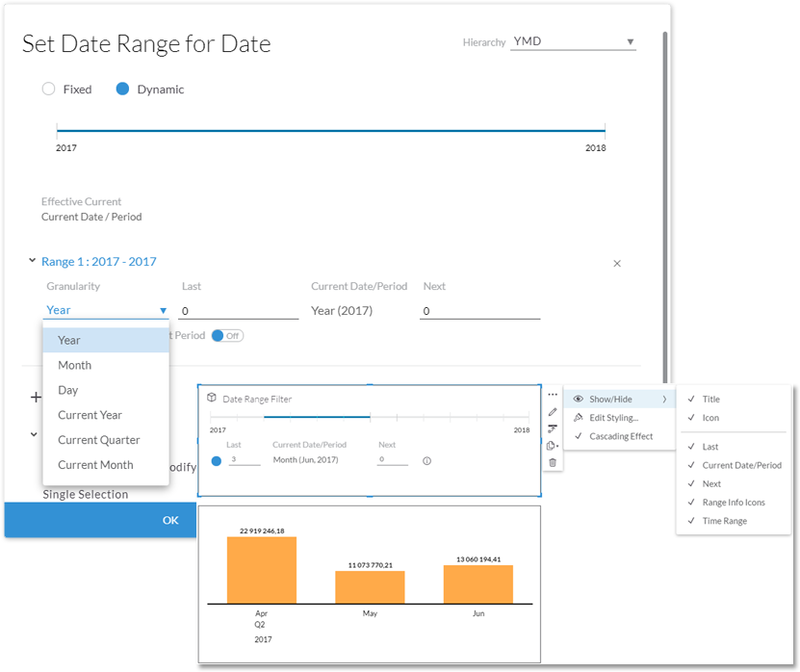 You can now create dynamic date range filters for pages and stories based on the system time. For example, you can filter “from two years ago to the current date”. There are also handy preset options to help you quickly filter on the current year, current quarter, or current month. Other options include the ability to specify the last X and next Y periods. Please note this feature is only available in systems that are based on the calendar year (i.e. no fiscal year month adjustment). You can now create Difference From calculations using the Current Date (Year, Quarter, Month, Week, or Day) based on system time. Note: Weeks spanning the end of one year to the beginning of another are not supported. In release 2017.09, we introduced a feature designed to improve the experience and help you get through your presentations more smoothly: progressive rendering for charts. This feature was enabled for Story Embed Mode and the Digital Boardroom. Now in this release, we’ve extended progressive rendering for charts to include View Mode as well. How do we sync with Corporate Active Directory? Hi. If you are looking to provide AD users with SSO into SAP Analytics Cloud then you should use ADFS as a custom SAML Identity Provider. See this blog: https://blogs.sap.com/2016/06/10/how-to-setup-saml-with-activedirectory-adfs/. It should be possible at Step 5 to do the initial import of users from AD (see https://help.sap.com/doc/00f68c2e08b941f081002fd3691d86a7/release/en-US/933a484d6a0c4f8cb74a18154d7e7e51.html), but you first have to install and configure the SAP Cloud Platform Cloud Connector (start here: https://help.sap.com/doc/00f68c2e08b941f081002fd3691d86a7/release/en-US/ae39ab60b1154c179e2baabd26aa249c.html). Is there an update this weekend? It’s coming very soon – the new blog has just been published at https://blogs.sap.com/2017/07/29/whats-new-in-sap-analytics-cloud-and-sap-digital-boardroom-release-2017.14/.